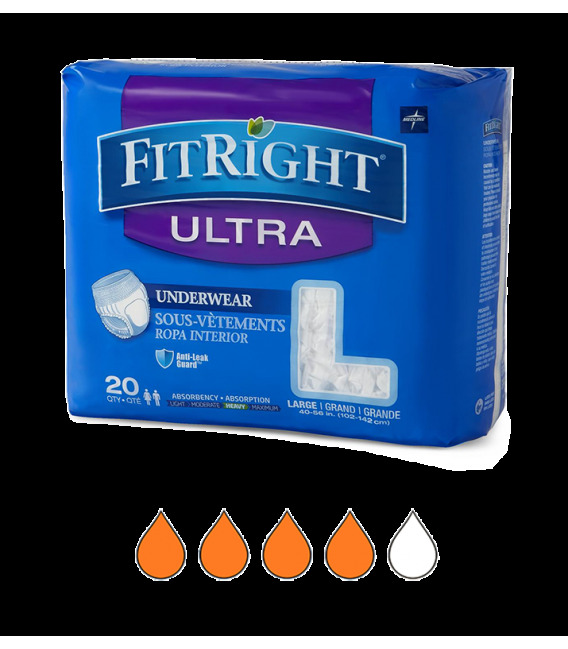 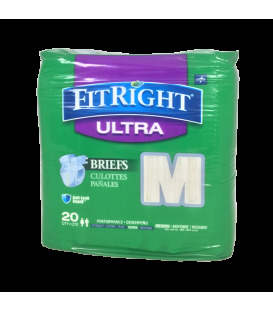 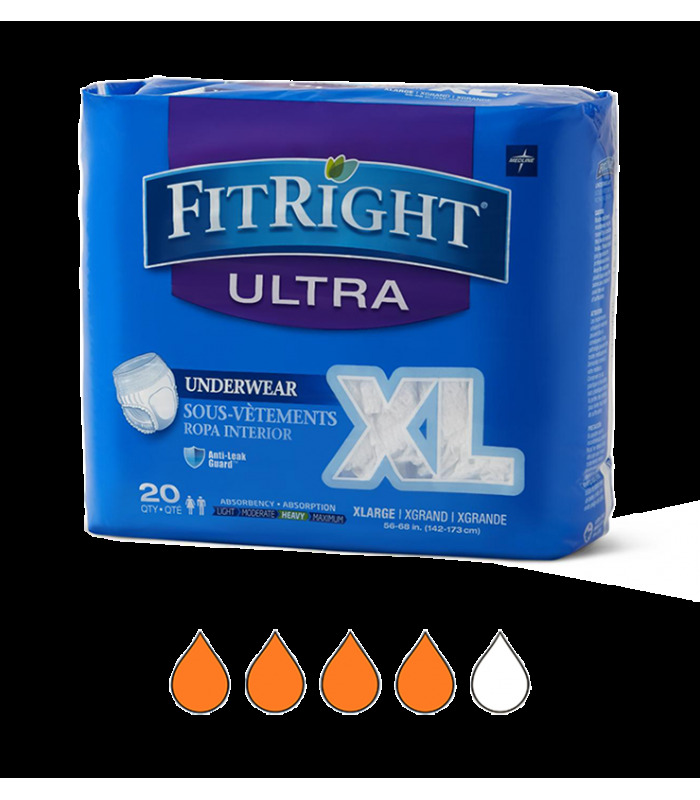 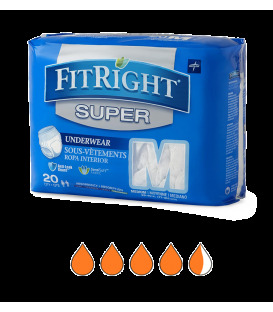 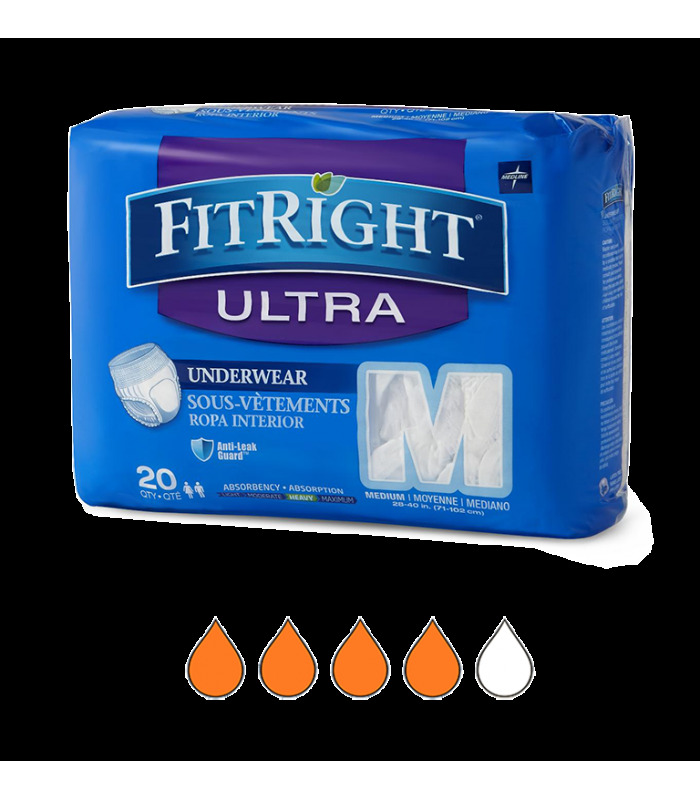 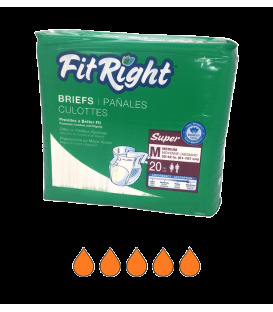 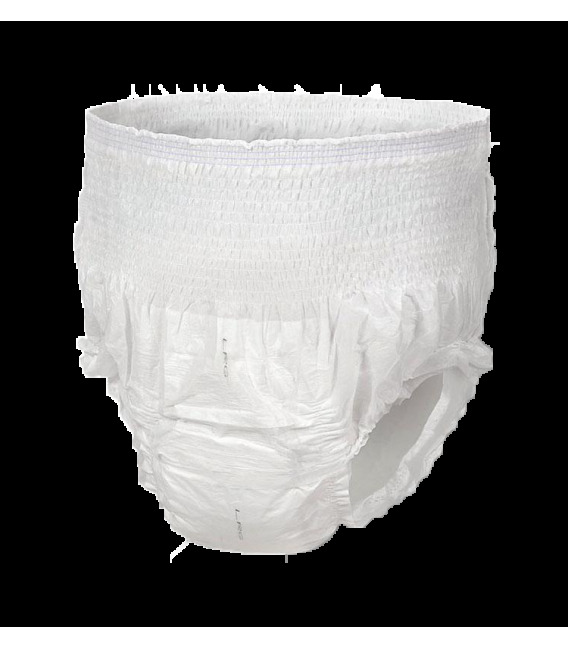 FitRight Ultra Protective Underwear features a body- contoured anatomical design, soft non-woven fabric, soft anti-leak guards and an ultra absorbency core. 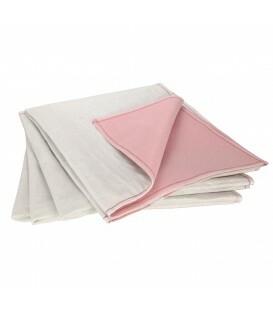 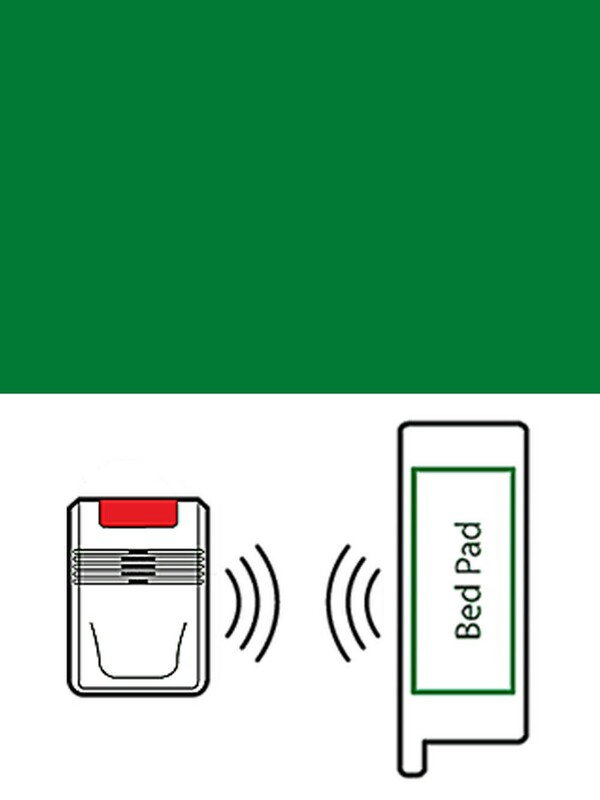 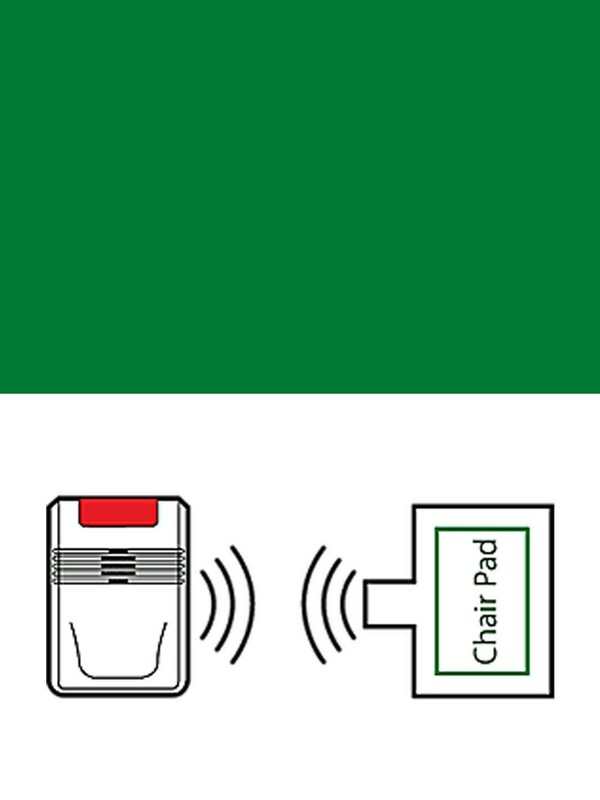 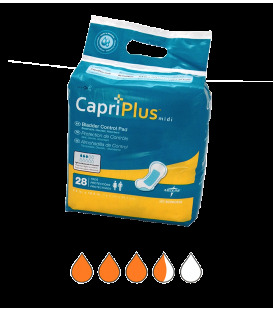 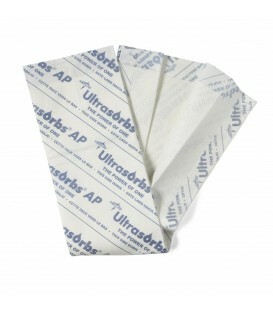 For moderate to heavy Incontinence protection. 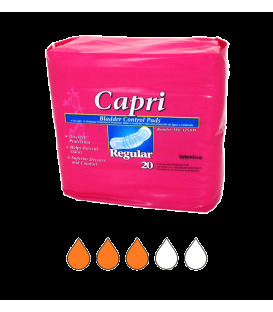 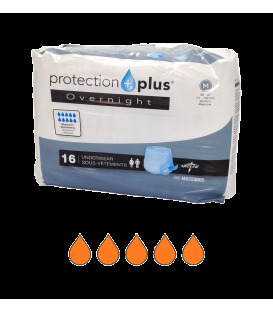 MEDIUM 28"-40" • LARGE 40"-56" • XLARGE 56"-68"
The acquisition and dryness layer wicks moisture away from the skin and into the core for ideal dryness and leakage protection. 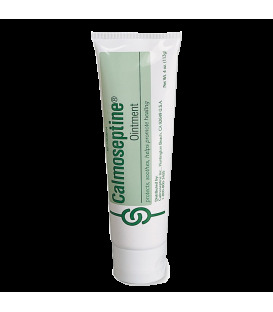 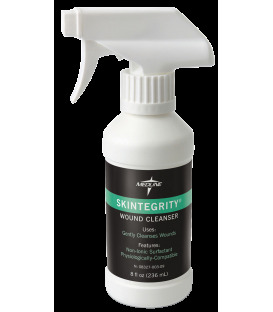 Linear embossing technology distributes fluid throughout the core for exceptional dryness and containment.